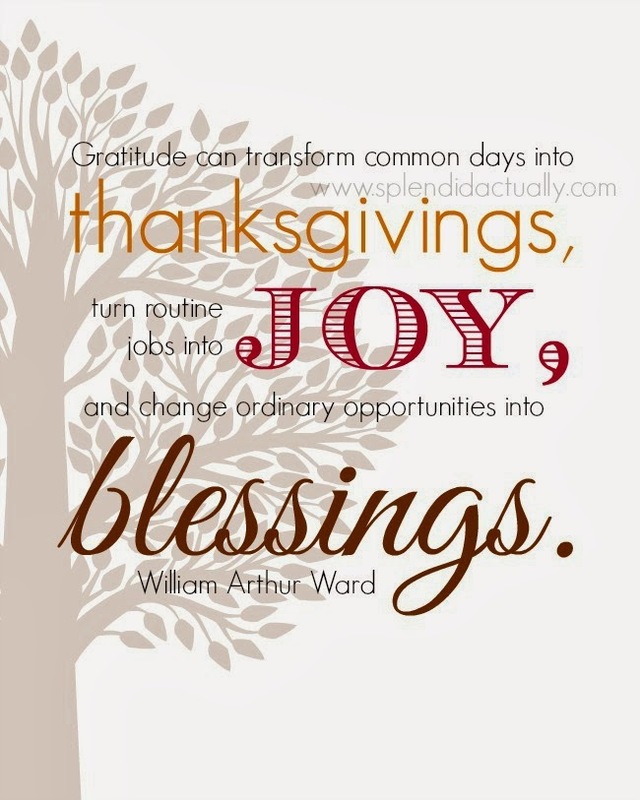 splendid actually: G R A T I T U D E | free printables for Thanksgiving! G R A T I T U D E | free printables for Thanksgiving! 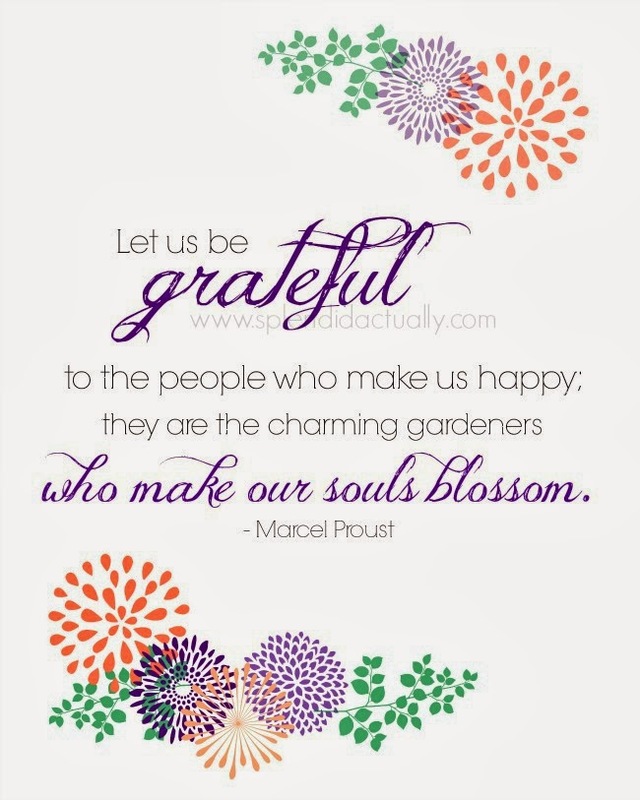 With Thanksgiving just next week, I wanted to show gratitude to my friends online (yes, you!) by offering a few printable quotes. By the way, if I could just interrupt for a moment, how in the world is Thanksgiving already next week? Where did this past year go? Better question, how are you feeling about your goals you had set for this year? ... yeah, that's a rough one. 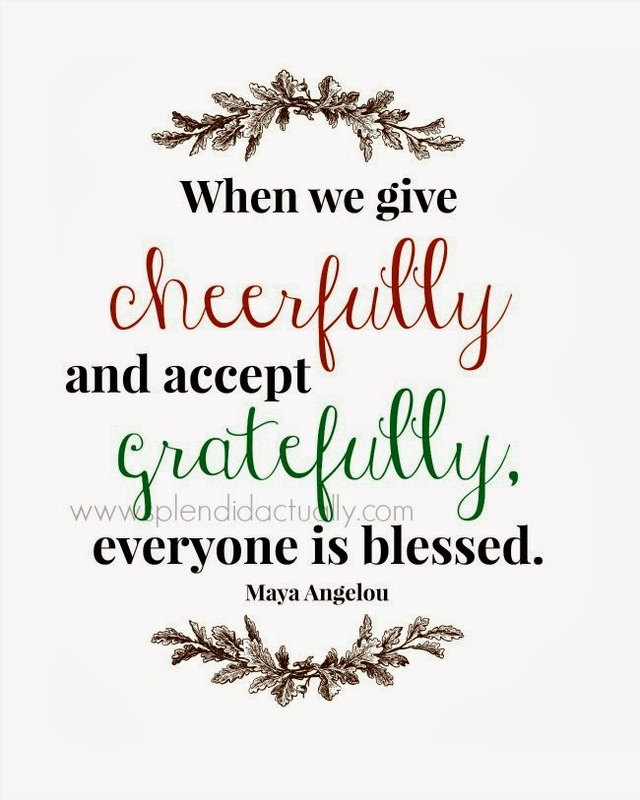 Instead, let's be grateful for the amazing blessings God has given us this year. All three printables are sized at 8x10. Enjoy!